Do you linger over the travel section at the bookstore? Wonder what it would be like to take gelato breaks from your afternoon grading? Wish you could learn a new language and experience another culture? Getting a job abroad is so much easier than most of us think. It's really just a matter of signing up with a major agency and spending one weekend doing interviews. Next thing you know you are off to a totally new horizon. I spent two years teaching abroad in Bulgaria with my husband, and I learned SO MUCH professionally and personally. There were things about home that I missed the entire time, and things about being abroad that were really difficult, but when I look back, what I remember most are the people and the places. Such incredible kids, such gorgeous countries. 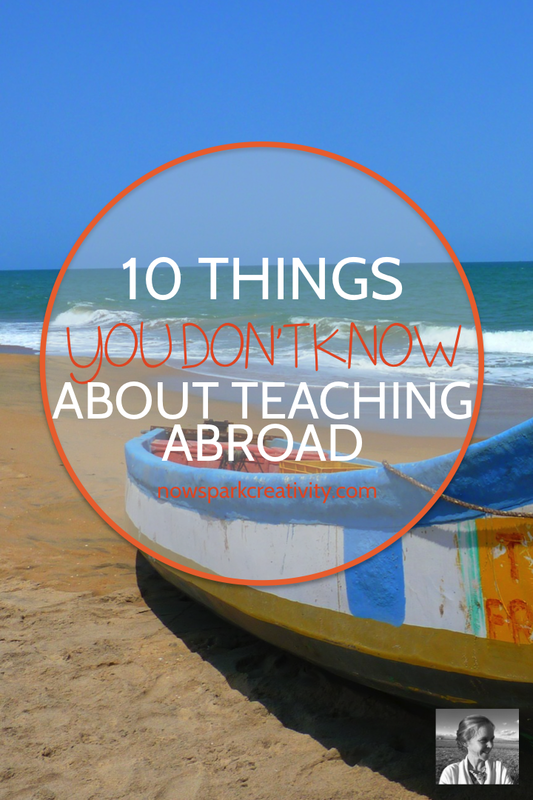 So I really enjoyed doing an article last week for We Are Teachers called "10 Things You Don't Know about Teaching Abroad." Check it out right here and you'll find out some things you didn't know you didn't know about teaching abroad. Maybe it's the next step on your teaching path!